Venezuelan President Nicolas Maduro postponed by 24 hours the launch of a powerful new assembly, in the face of opposition protests and blistering claims of fraud. Attorney General Luisa Ortega, one of Maduro's biggest rivals, said she has opened an investigation into "scandalous" electoral fraud after the British technology firm contracted to handle the vote said Maduro had exaggerated the turnout. 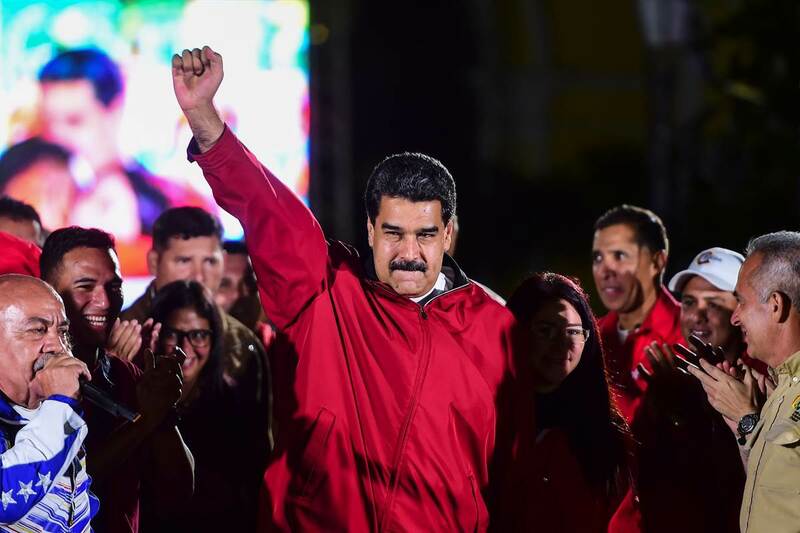 Maduro denied the accusations of trampling on democracy in Venezuela with Sunday's controversial election for an all-powerful "Constituent Assembly," dismissing them as a "reaction by the international enemy." The firm, Smartmatic, said in a London news conference that the official figures from the election were "tampered with" to make turnout appear greater than it was. Ortega said the firm's assessment was just "one more element of the fraudulent, illegal and unconstitutional process" initiated by the socialist ruler. 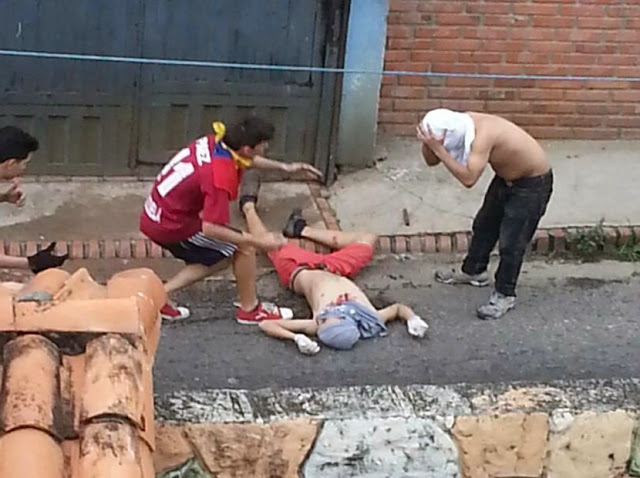 "We are facing an unprecedented, serious incident that represents a crime," Ortega told CNN. The electoral authority itself -- criticized as a Maduro mouthpiece -- denied the vote-tampering allegation as "an irresponsible contention based on estimates with no grounding in the data." The new 545-member body -- whose members include Maduro's wife and son -- will have sweeping powers to dissolve the opposition-majority congress, pass laws and write a new constitution. Despite months of violent protests and international condemnation, Maduro insists it is the solution to a drawn-out economic and political crisis gripping Venezuela. The assembly was originally due to start work Thursday, but Maduro postponed the launch to Friday in the face of opposition plans for massive protests. "It has been proposed that the installation of the National Constituent Assembly, instead of being held tomorrow, be organized in peace and calm, with all necessary protocol, on Friday at 11:00 am (1500 GMT)," he said. He said the reason for the delay was that 35 newly elected members had not yet been officially declared by electoral authorities. Venezuela has been rocked by four months of clashes at anti-Maduro protests that have left more than 125 people dead. Sunday's vote brought the crisis to a boiling point, drawing international condemnation. The United States imposed direct sanctions on Maduro, calling him a "dictator," while the European Union joined the US, Mexico, Colombia and Argentina in saying it would not recognize the new assembly. Smartmatic chief executive Antonio Mugica said the evidence of vote-tampering was glaring. "Based on the robustness of our system, we know, without any doubt, that the turnout... was manipulated," he said. "We estimate the difference between the actual participation and the one announced by authorities is at least one million votes." Venezuela's pro-government electoral authority had claimed more than eight million voters took part -- 40 percent of the electorate. The opposition says turnout was closer to 3.5 million, mostly state employees fearful for their jobs. Significantly, the opposition had held an unofficial referendum on July 16 in which it said 7.6 million Venezuelans voted against the new assembly -- just under the level of support the government claimed on Sunday. National Assembly leader Julio Borges called the accusation of polling manipulation "an earthquake on a global scale." According to polling firm Datanalisis, more than 70 percent of Venezuelans oppose the new assembly. Because of an opposition boycott, it was a foregone conclusion that followers and allies of Maduro's Socialist Party would fill all the Constituent Assembly posts. So the turnout figure was the key gauge of public support. Maduro moved swiftly to consolidate his authority after the election. Two prominent opposition leaders were hustled off to jail in the middle of the night by armed members of the Venezuelan intelligence services. Security forces and pro-government motorbike gangs actively stamped out public signs of dissent. The opposition lawmakers in the National Assembly said Tuesday they will not recognize "the fraudulent and illegitimate" Constituent Assembly. But Delcy Rodriguez, a former foreign minister who is now part of the new body, said the Constituent Assembly will kick the lawmakers out of the legislative palace, take it over and "never leave." UN Secretary General Antonio Guterres urged Maduro's administration to "lower tensions" and "find avenues for political dialogue." EU diplomatic chief Federica Mogherini said the bloc was "ready to gradually step up" action on Venezuela if the situation deteriorates further. Some EU nations and officials were urging sanctions, but that step had not yet been taken. Faced with mounting international outcry, Maduro named a new foreign minister to fill the newly elected Rodriguez's shoes: Jorge Arreaza, a former vice president who is married to the eldest daughter of firebrand president Hugo Chavez, Maduro's late mentor.